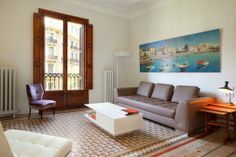 From the 5th till the 9th of June 2012 the second edition of the week of the terraces of hotels in Barcelona will take place. 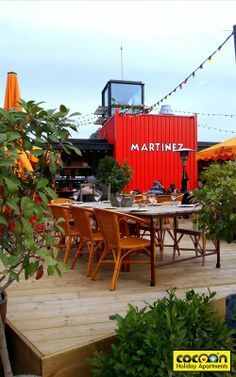 52 Hotels in the city centre offer free activities on their terraces. 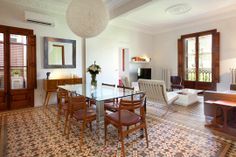 Music performances, painting exhibitions, film screenings, fashion showrooms, swimming , bombon tasting, magic…All very interesting activities in aparthotels and other accommodations for young and old! The capacity of some of the activities will be limited and therefore for some events you should contact the hotel to confirm your assistance. 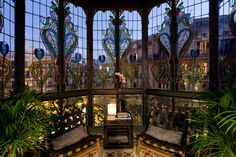 Most of Barcelona’s top hotels participate including the Barcelona Mandarin Oriental, W Barcelona, Me Barcelona, Casa Fuster and Hilton Diagonal Mar. 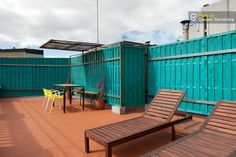 So if you ever wished to enter in one of these luxury accommodations, the Barcelona hotel terrace week might be a good opportunity! Check the programme to see which activities are offered in each hotel. 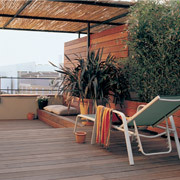 In addition, all visitors will be able participate in the photo contest “A vista d’Hotel” to win great prizes! 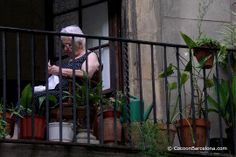 For a lovely spring evening during your stay in Barcelona!